We get it: the holidays are stressful, and it doesn’t help that your to-do list is almost as long as your shopping list. It can be an especially frustrating season when you have no idea to what to give someone. The last thing you want to do is spend hours at the mall on a wild goose chase for a present that the recipient might not even like. Allow us to take two things off your plate. We’ve curated a selection of gift ideas for all the men in your life from Amazon® — meaning there’s no need for an in-real-life shopping spree. Maybe you’re shopping for a well-groomed guy who enjoys taking care of himself. Perhaps you’re looking for something for someone who could use a little extra help (through the power of suggestion, of course). Grooming products make perfect, one-size-fits-all gifts that many guys wouldn’t buy for themselves — and some don’t even know they want till they’re in their hands. So this year, fire up that Prime membership, because we’re here to help you give the gift of great grooming to anyone on your list. Shave brushes seem old-fashioned and extraneous — until you use one. Using a brush with coarse bristles to apply shaving cream helps prep the beard hairs by standing them up (instead of lying down close to the skin) and stimulating the skin underneath (to cut down on irritation). 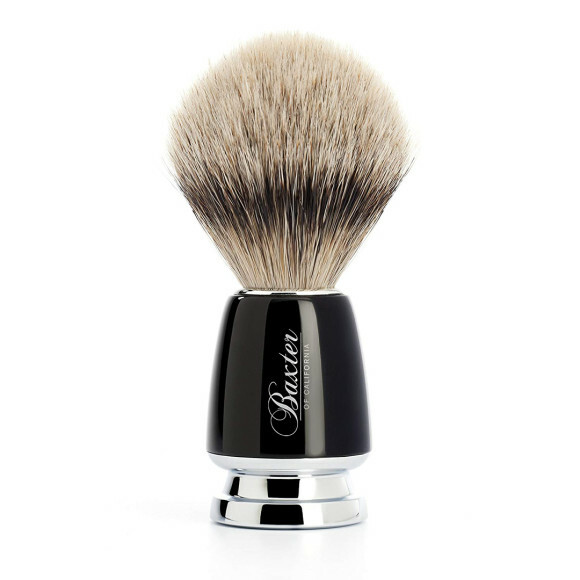 The Baxter of California Silver Badger Shaving Brush ($95) is something he would probably never buy for himself, but will use every day. The Philips Sonicare Diamondclean Smart Toothbrush ($196) is the Rolls-Royce of toothbrushes — and he deserves the best, right? Sonic technology helps to break up stubborn plaque and deliver a clean feeling you simply can’t achieve with a manual toothbrush. The coolest part is that this particular model can be paired with an app. 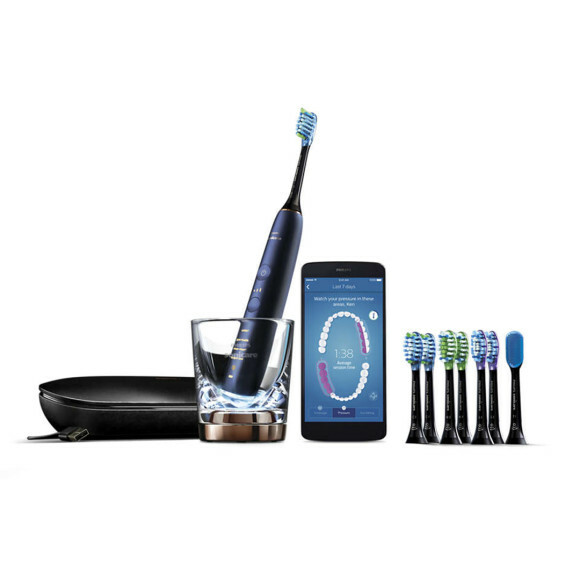 It helps you monitor your brushing, and even provides suggestions on how to get the most out of your dental routine without going to the dentist (but please, still make him go to the dentist). 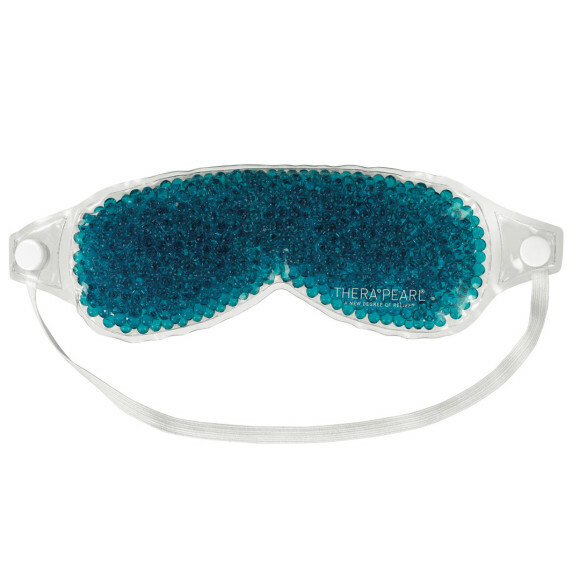 You might know the Thera Pearl Eye Mask ($11) is able to depuff and calm tired eyes, but you can tell him it’s also a tried and true hangover cure. The cooling effects of this mask, when refrigerated, can help soothe headaches and calm down inflamed skin. Plus the opportunity for any guy to live out his superhero fantasies (and take a great selfie) is priceless. Products with natural ingredients are all the rage right now, but the trend might not have reached many guys’ medicine cabinets yet. 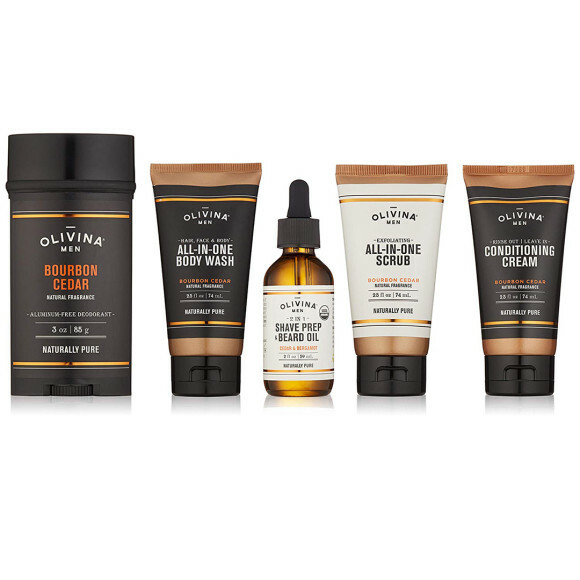 Help him along the way with this Olivina® Men’s 5-Piece Grooming Essentials Kit ($29). There’s a product in this set to replace almost anything he uses with a version that contains natural ingredients like aloe, walnut shell powder and barley protein. Bonus: the rich bourbon cedar fragrance is so appealing that being in its aura is an upgrade for you, too. Speaking of natural ingredients, your guy’s beard can really benefit from some essential oils. 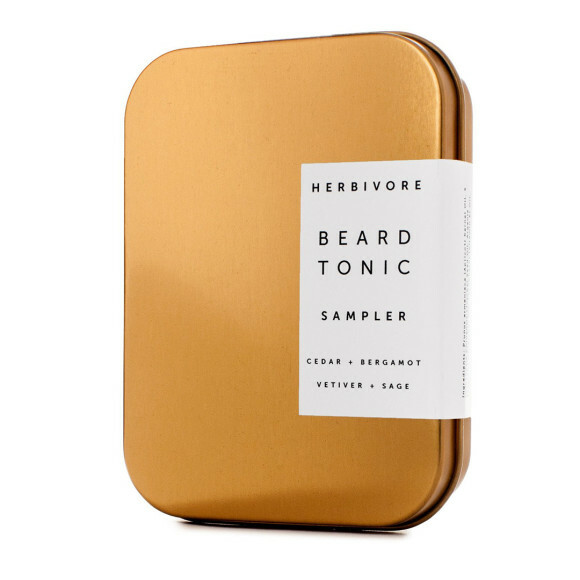 The Herbivore® Botanicals Beard Tonic Sampler ($26) features naturally-derived blends (which includes bergamot, vetiver, and jojoba) that not only smell incredible, but also help to hydrate and smooth coarse beard hairs without making them greasy. Many men think beard health is only about the facial hairs, but oils like these also help to moisturize and improve the health of the often-forgotten skin underneath. Men worry about aging, too, but many of us don’t know what to do about it (except steal your eye cream on the sly). Take holiday gift giving as an opportunity to help the men in your life learn a little something about long-term skin health. 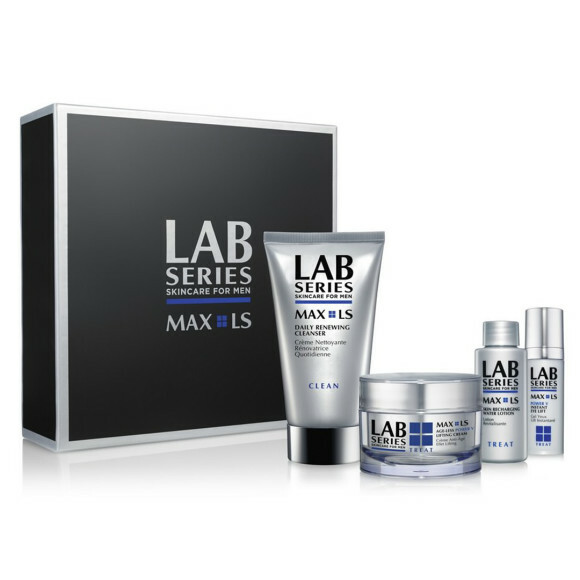 The Lab Series Max LS 4-Piece Gift Set ($115) is like learning to drive in a Ferrari: it gives any guy the tools he needs to go from zero to sixty in no time flat. The box contains a complete anti-aging routine (cleanser, moisturizer, lotion and even eye cream) that is perfectly designed to suit every skin type. Men’s skin is naturally oiler and has bigger pores than women’s skin, so almost every guy could benefit from the deep clean a cleansing brush can deliver. 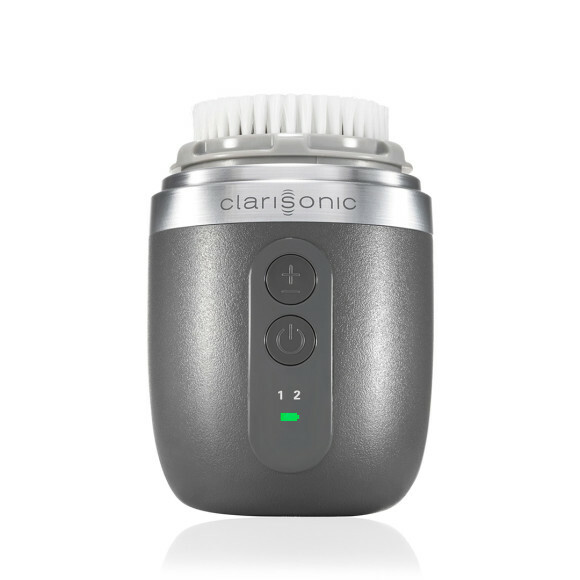 In just one minute, the Clarisonic Alpha Fit Men’s Sonic Facial Cleansing Brush ($219) gets rid of the grime that can accumulate on a man’s face. If you’re wondering what makes this tool specifically for men, know that it’s specifically designed to not only prep facial hair for shaving (by lifting the hair away from the skin) But also helps effectively clean the oft-neglected skin beneath a beard. The Clarisonic isn’t all a guy should use to battle deep-set dirt. Clay and charcoal masks are ideally suited for any man who likes a little something extra in his skincare routine. 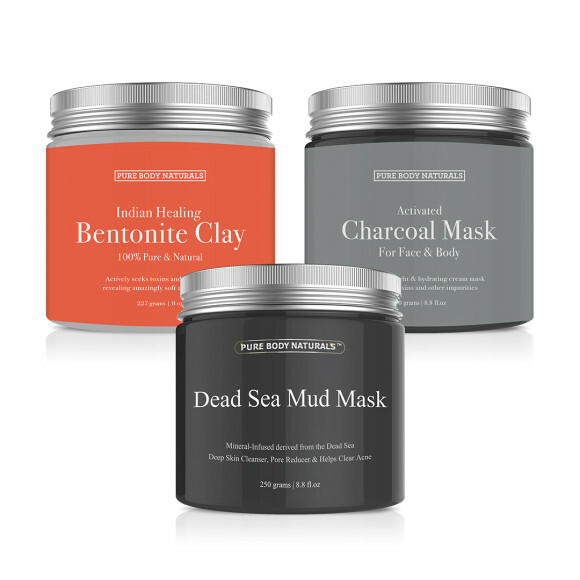 Pure Body Naturals Face Mask Set ($25) offers not one but two clay masks in addition to a charcoal treatment. Using them at least once a week can help deeply cleanse the skin, grabbing dirt and oil that can lead to breakouts and dullness. Plus, if this gift is for your significant other, it kind of functions as a gift for you, too — using one with him makes for a great couples selfie! Over eighty percent of men trim their body hair and about a third of men use an electric razor. 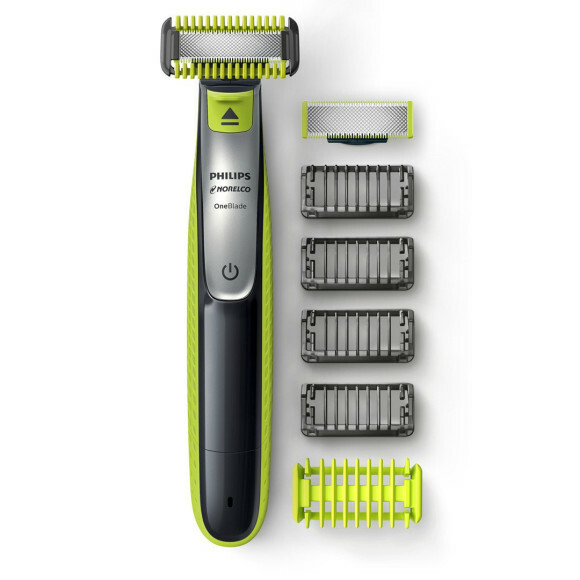 The Philips Norelco OneBlade Face + Body Trimmer ($50) puts both possibilities in one easy-to-use package. It’s as gentle on a man’s face as it is everywhere else, and the sleek design makes it simple to travel with. Translation: he never has to worry about his shaving cream exploding in his carry-on ever again. For those of us who enjoy an outdoor lifestyle regardless of the weather, it’s good news that winter sports season is also gift giving season. 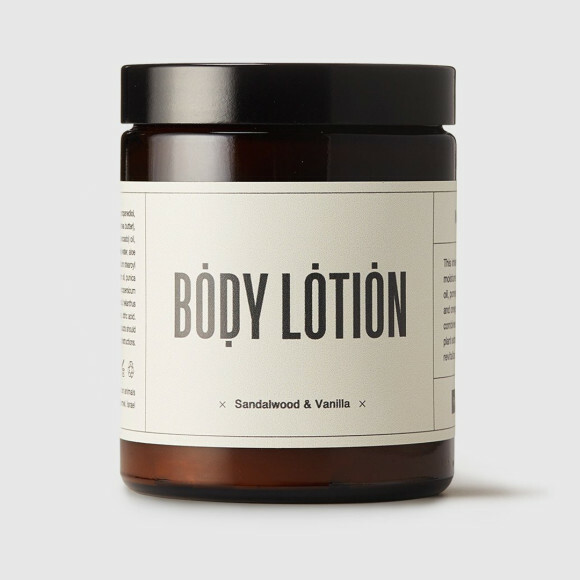 A high-quality body lotion like Maapilim Body Lotion ($41) will help heal dry, irritated skin after a day on the slopes. Ingredients like sweet almond oil, olive oil and avocado oil work to soothe while improving skin’s natural barrier against environmental irritants (like cold). It’s ideal for anyone who struggles from dry skin, whether you’re skiing a black diamond or sitting by the fire.